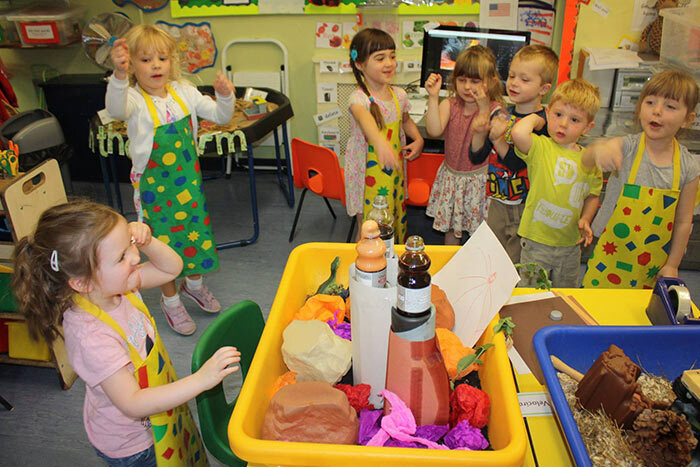 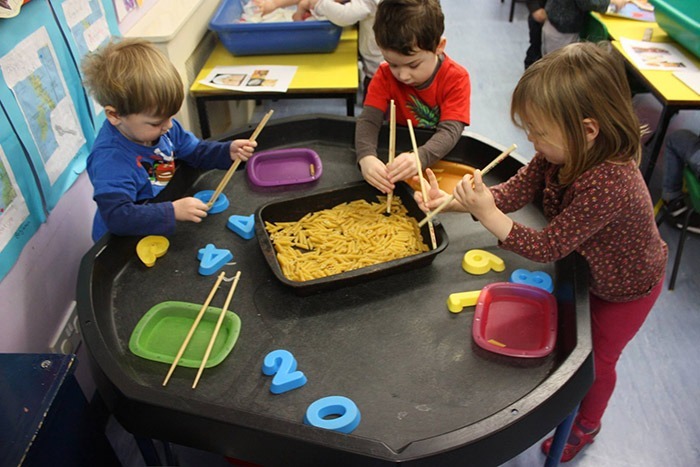 At both Poplars Nursery School and Poplars Blossoms Nursery, we have developed an extensive range of facilities that will encourage your child to adopt a healthy attitude towards learning from their very first day with us. 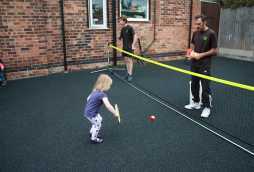 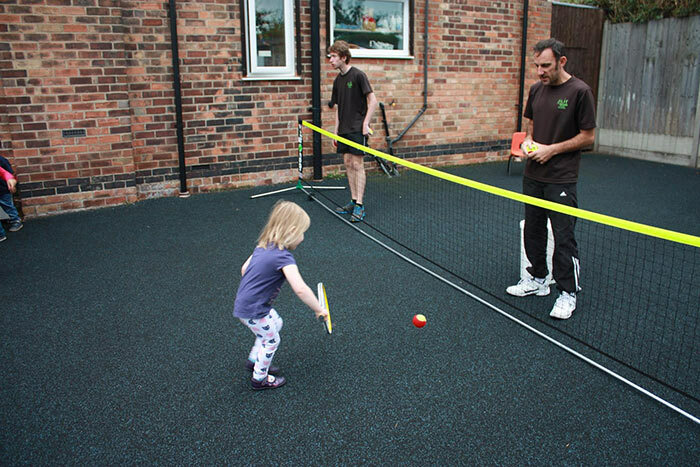 We separate each age group into different rooms with age appropriate equipment that will ensure they enjoy learning new skills and abilities. 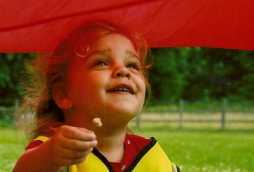 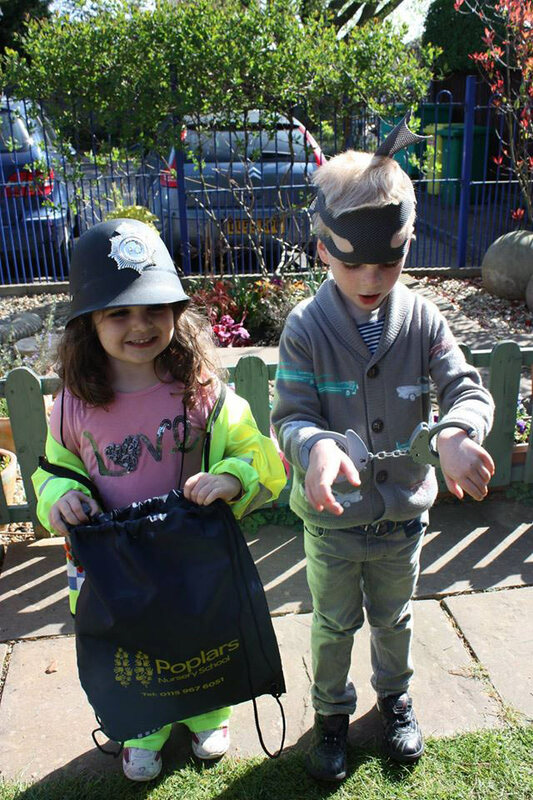 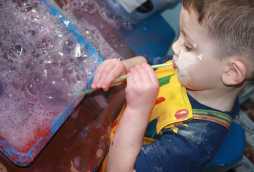 Furthermore, through our ‘home away from home’ atmosphere we help your child feel safe, secure and well cared for. 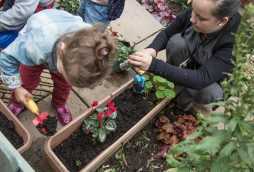 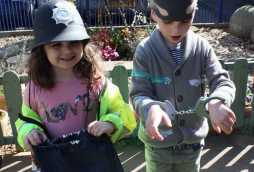 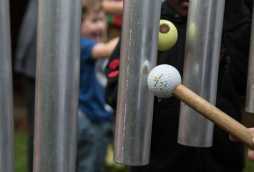 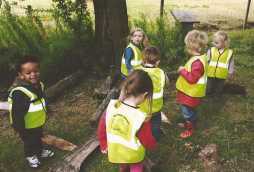 We also arrange regular outings to encourage your child to understand the world around them. 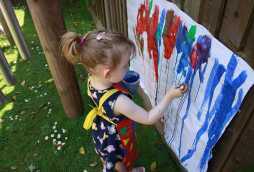 Such outings are free of charge and link to different topics throughout the year. 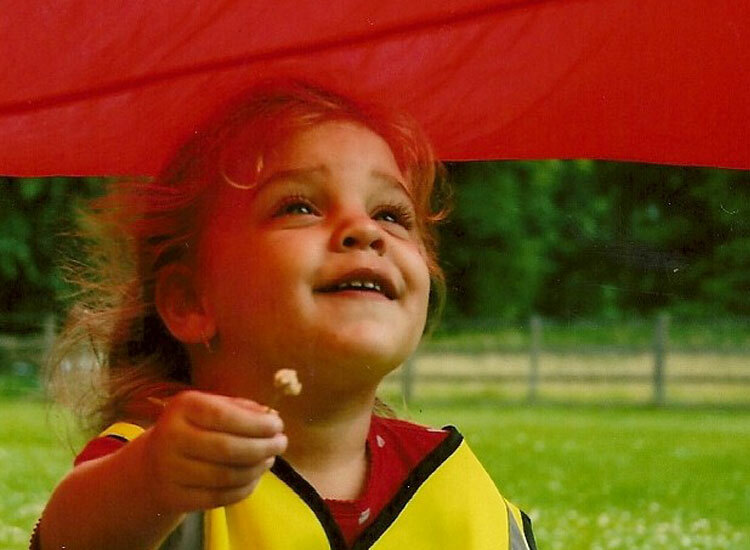 In these ways, we fill your child with an enthusiasm and motivation that will carry into the rest of their lives. For more information about our gardens or outings, contact our friendly team today at Poplars Blossoms Nursery or Poplars Nursery School! 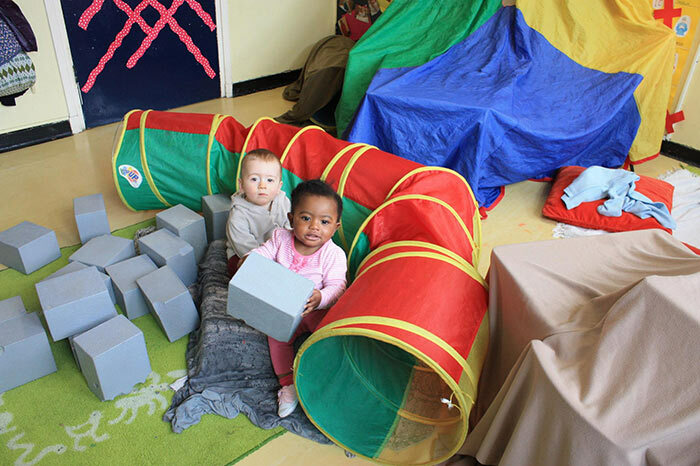 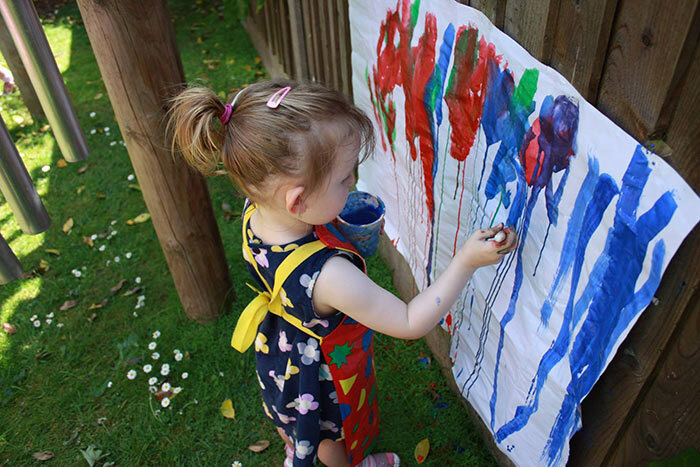 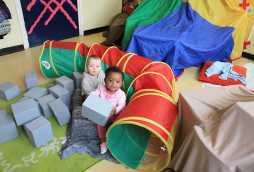 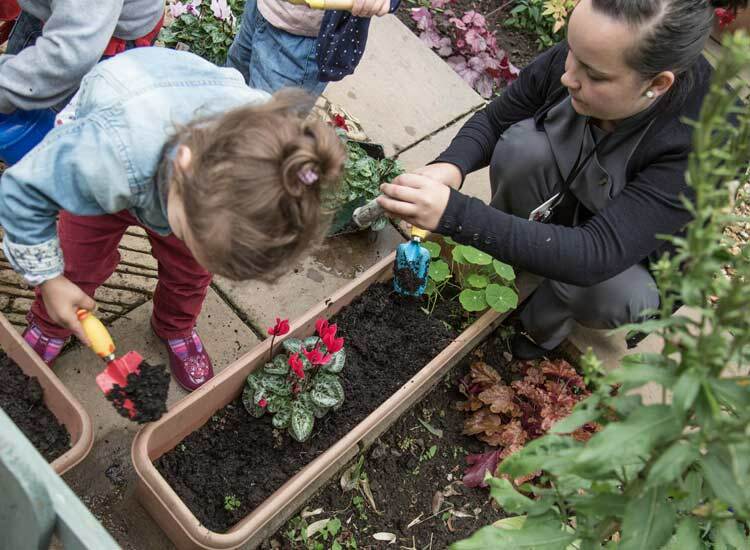 Poplars Day Nurseries have spent years creating innovative learning environments that ensure every child we look after receives dedicated individual care that will help them to not only feel safe and secure with us, but to thrive as well. 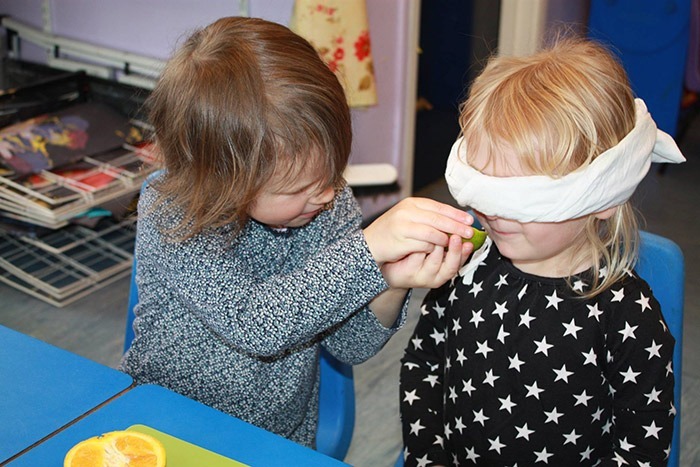 Sensitively considered and devoted care will ensure that each child receives the necessary input at the right time, ensuring they are constantly challenged with new and exciting topics, but in a comfortable way that will allow them to explore and learn with confidence. 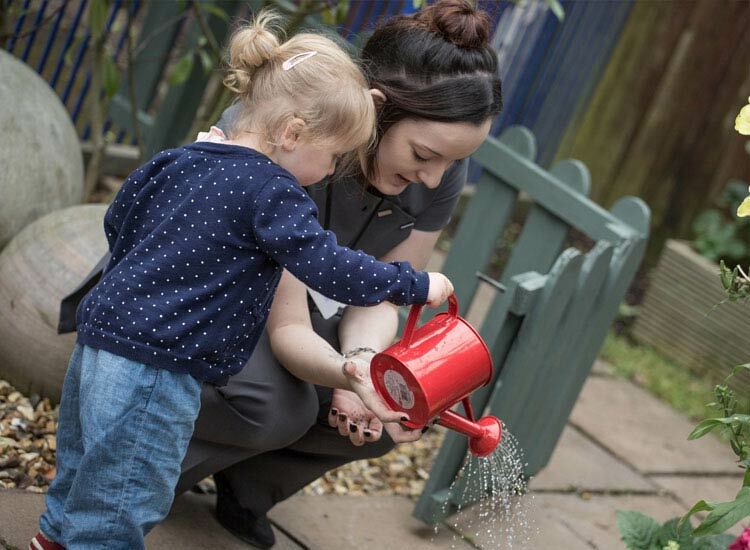 We believe a huge part of our personal care is that both children and parents know and trust the carers and teachers, and we achieve this by ensuring individual care is dispensed by consistent staff members. 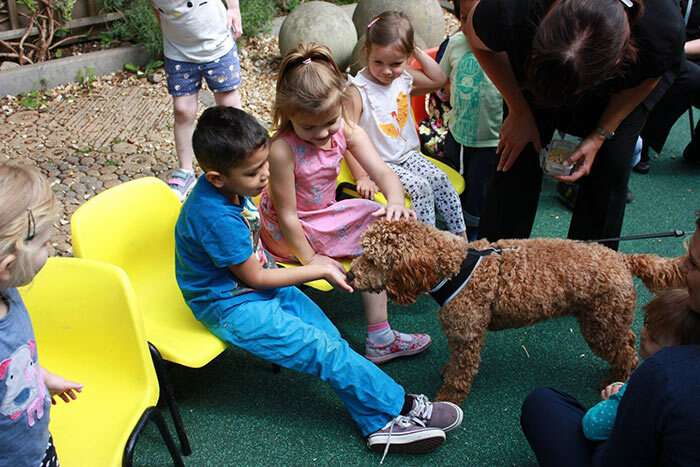 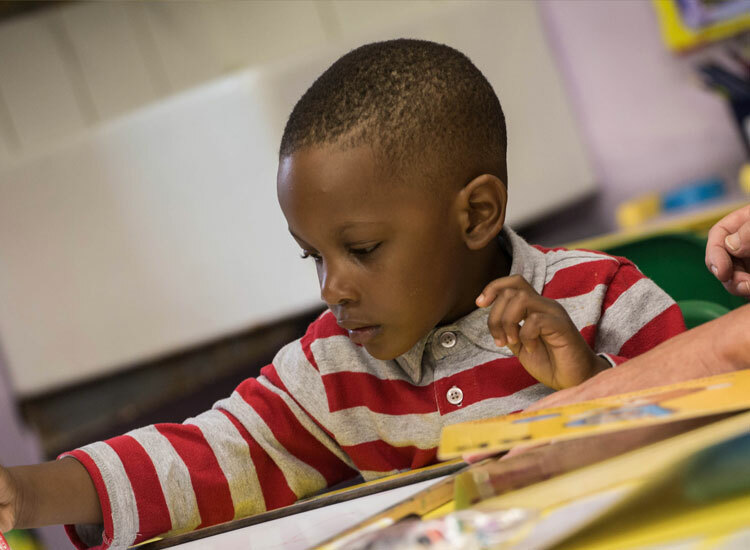 As a result of our individual care, your child will quickly begin to enjoy learning, a feeling that will benefit them throughout their school years. 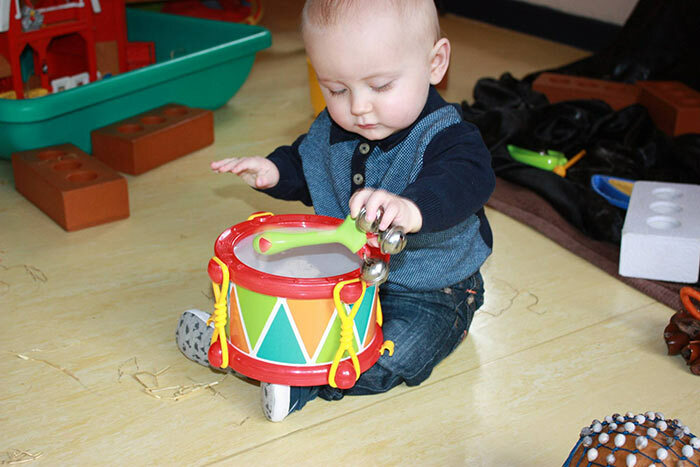 At Poplars, we care for your children in separate, small groups of babies, toddlers and pre-school children, in which their dedicated carers will be able to offer them the time and support they need to feel comfortable and be encouraged on a more familiar level. 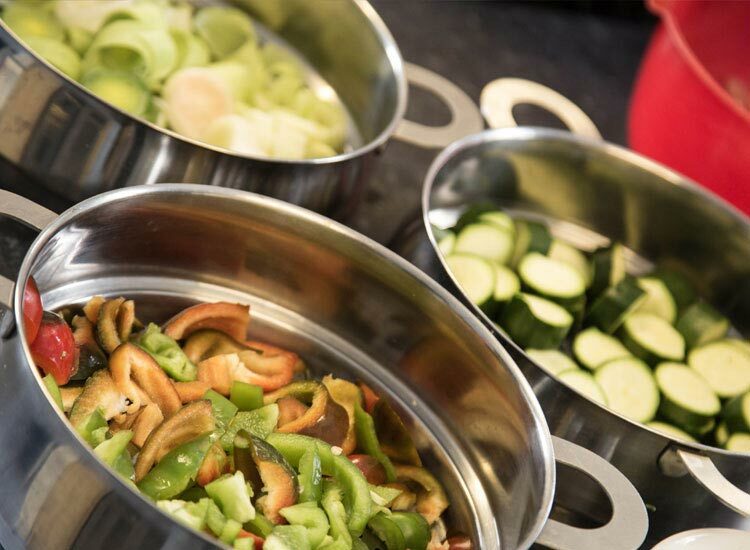 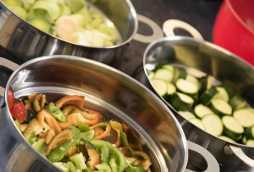 Our very own fully-qualified chefs are committed to providing nutritious, tasty and seasonal meals for your child, using a range of fresh, local produce. As a result, we can teach your child about supporting local farmers, where food comes from and what’s best to eat to keep healthy, whilst providing them with a diverse and balanced menu that will ensure that they enjoy eating good, healthy food. 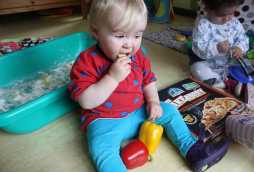 We’ll ensure that your child is introduced to a diverse range of different foods and tastes from all over the world. 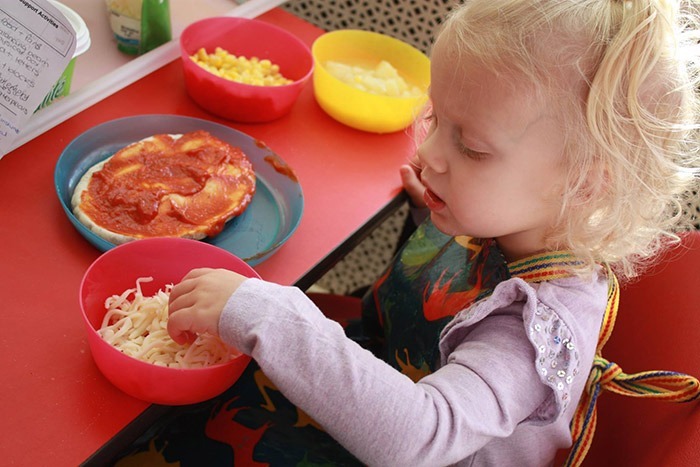 Furthermore, we always take special dietary requirements into consideration for each individual child, whether it’s to respect religion or lifestyle choices, and of course we’ll ensure that any meals are safe for your child to eat if they have any intolerances or allergies to particular foods. 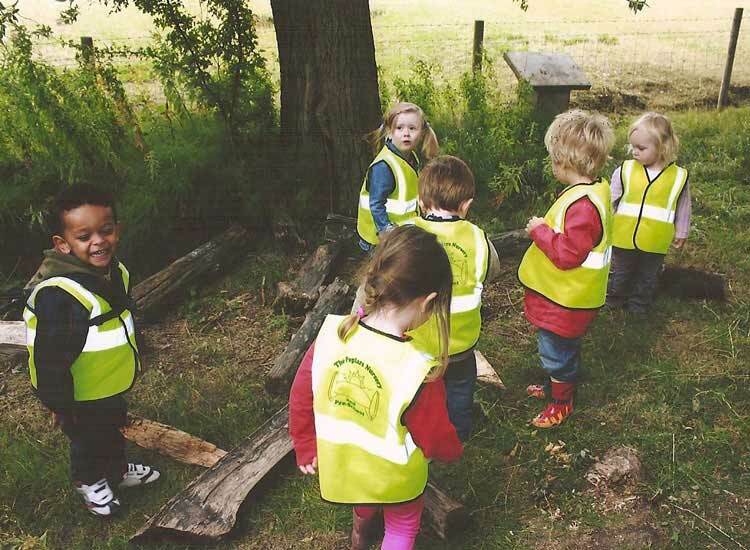 Here at Poplars Nursery School and Poplars Blossoms Nursery, we know that when you’re leaving your child with us you need to be able to trust us to care for your child as an individual and in a way which you approve of. 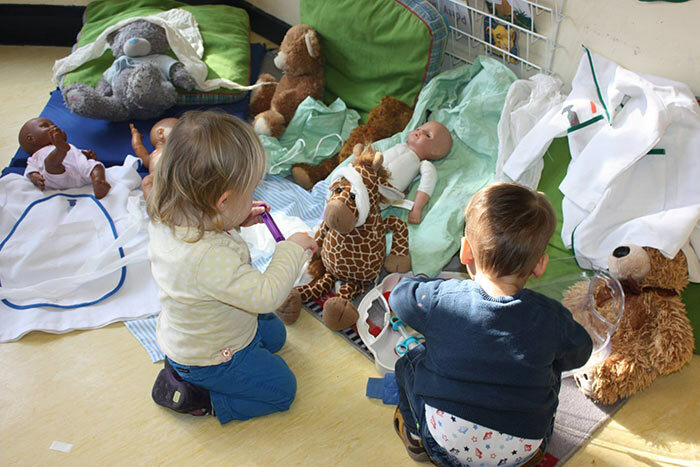 To ensure that you have this confidence in us, we provide all parents with free settling-in sessions, where you can share any concerns you may have and help us to get to know your child, as well as learning about the nurseries and what your child will be doing on a day to day basis. Our dedicated team will always take the time to talk with you. 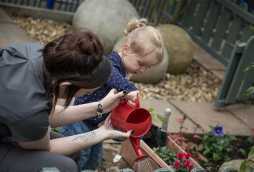 We value any information you can provide as we truly believe that there is no one better to tell us about your child than you, the parent or carer. 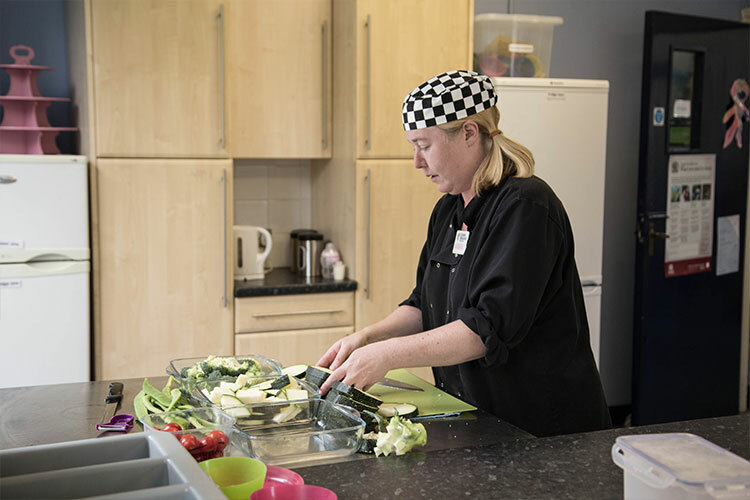 If you have any needs or concerns we can address them appropriately, and offer support and advice to you and your family. We feel that you as a parent need effective communication about your child and nursery life. 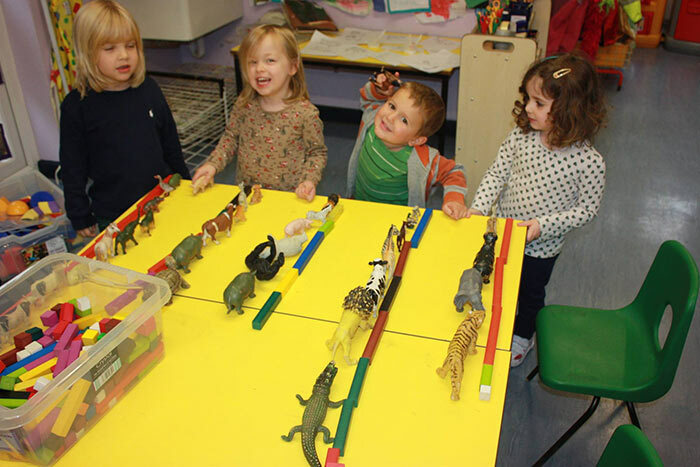 Over the years we have developed unique systems that enable information to be passed on effectively and include you in your child’s life at nursery. 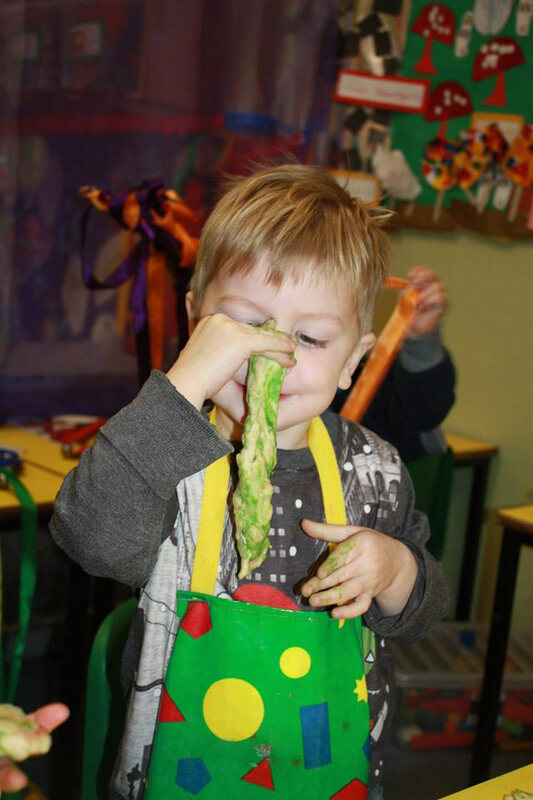 To find out more please contact us at Poplars Nursery School or Poplars Blossoms Nursery today!